It may be impossible to predict exactly where and when an auto accident will take place, there are certain roadways and intersections in Phoenix that are more susceptible to collisions. Whether it is by road design, levels of traffic congestion or other factors that contribute to a wreck, these roads and intersections experience a high number of accidents each year, qualifying them for our list of bad roads in Arizona. If you or a loved one was injured on one of these roads due to no fault of your own, you may be able to pursue compensation for losses related to the collision. 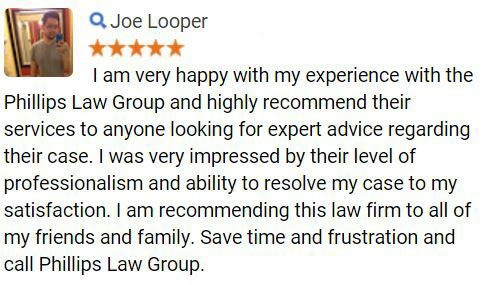 To begin exploring your legal options, simply complete the Free Case Review form on this page. For more information on these intersections and other dangerous roads in Phoenix, view the Street Transportation Departments Phoenix Traffic Collision Summary. Auto accidents are just as likely to occur on rural roadways as they are at busy intersections. According to national transportation research group, TRIP, there were 807 traffic fatalities in Arizona in 2009. Of that 807, 314 happened on rural roads. This accounts for almost 40 percent of traffic fatalities that year. Driving defensively is probably one of the best ways to avoid being involved in an Arizona car accident. Part of being a defensive driver is being aware of dangerous roads and intersections. Knowing of and anticipating driving hazards is the best way to stay safe behind the wheel in Phoenix. Sometimes, however, an auto accident can be unavoidable. If you or a loved one were in a car crash that was caused by the actions or negligence of another driver, you may be able to file a claim in order to seek compensation for losses associated with the wreck. Accident victims may be eligible to recover medical expenses, lost wages, property damage, pain and suffering, and other damages incurred from the collision. 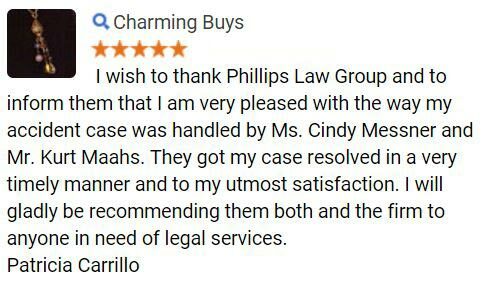 At Phillips Law Group, we are committed to fighting for the rights of the injured. In an effort to help all those who have suffered harm at the hands of another, we offer free case evaluations to anyone who believes that they may have cause to file a personal injury lawsuit. During an evaluation, one of our knowledgeable attorneys will assess the merits of your claim and offer guidance on how to best pursue justice for your losses. 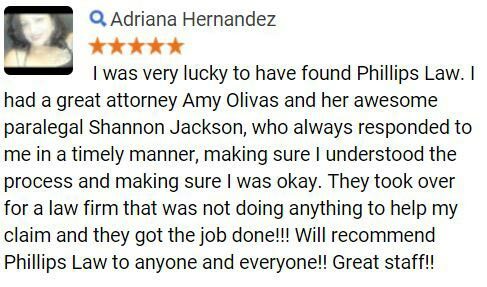 If you choose to hire our firm to fight for your rights, there is never any cost to you unless we obtain a favorable outcome for your claim, either through a settlement or jury verdict. 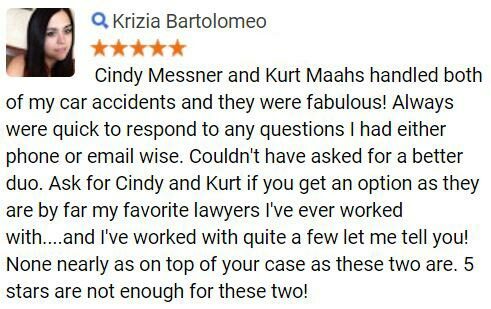 For more information on the legal rights which may be available to Phoenix auto accident victims and their families, or to schedule a confidential, no-obligation consultation with a member of our team of legal professionals, please complete the Free Case Review form on this page.